As hosts of the new GoT recap show streaming on HBO NOW, Andy Greenwald and Chris Ryan have a whole world to talk about. The former Grantland writers and current contributors to The Ringer are releasing After the Thrones on Mondays, breaking down the finer points of the series. The two chatted with HBO about their love for the show, Season 6 and of course, warging. 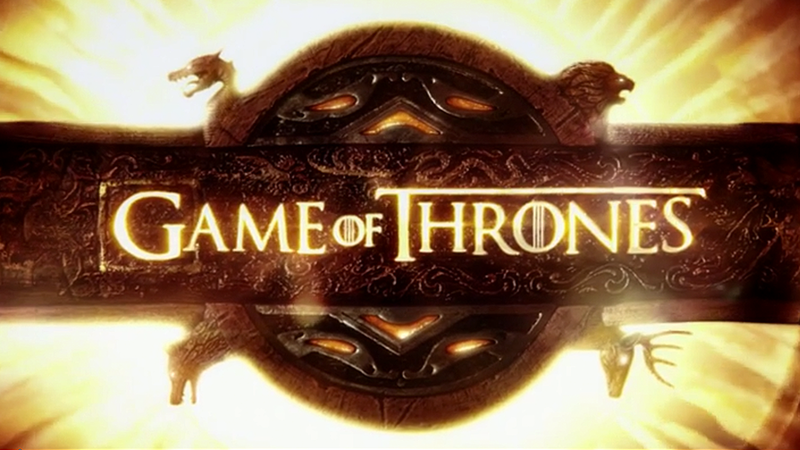 Find out more about the weekly GoT recap with Andy Greenwald and Chris Ryan after the jump.